Darcie Johnston has developed many advice and activity books as both an author and an editor for American Girl. 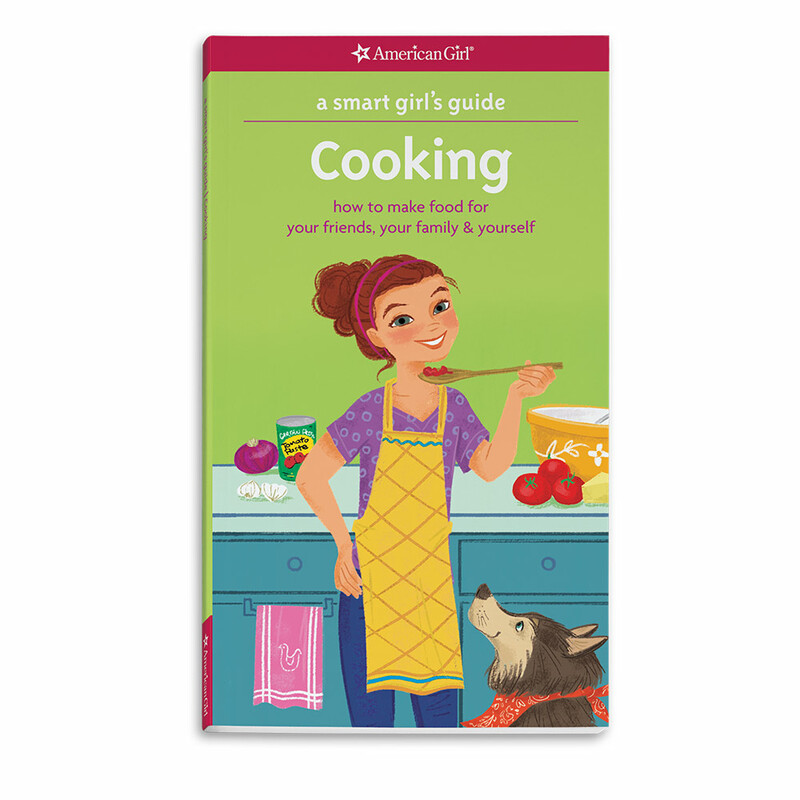 A Smart Girl's Guide: Cooking, Is This Normal?, Design by Me: Big & Tiny, and the puzzle book Brain Benders are among her author credits, and as an editor she produced the recipe book You're the Chef and award-winners A Smart Girl's Guide: Drama, Rumors & Secrets (NAPPA Gold) and Pretty in Paper (Oppenheim Gold Seal). Prior to American Girl, Darcie started up and led Magination Press, the children's imprint of the American Psychological Association, and she wrote about culture, health, history, science, and gardening for Time-Life Books. She received a degree in English Literature from the George Washington University and a master's in library studies with an emphasis in children's literature from the University of Wisconsin–Madison.